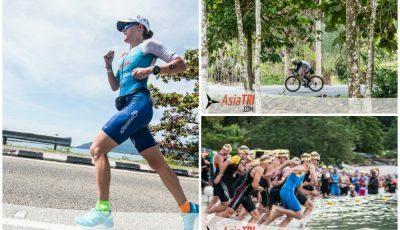 Late in their careers, both Daniil Sapunov and Mareen Hufe had plenty to celebrate in their respective victories at the 2018 IRONMAN Malaysia at Langkawi today. 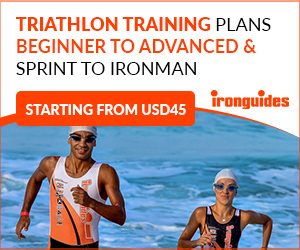 Sapunov, from the Ukraine, achieved his breakthrough IRONMAN victory after nearly a decade at the distance. His win could not have been more emphatic. 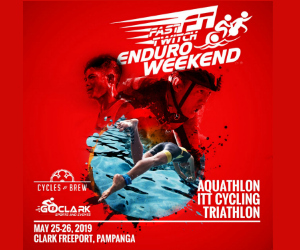 He came out of the swim with the leaders and took charge when defending champion Romain Guillaume cramped badly late on the bike after the pair pushed clear of chasers. From there he was in a class of his own on the run to win in 8:33:37, which was 21:37 clear of second placed Kaito Tohara (Japan) with 35:35 back to Urs Müller (Switzerland) in third. It proved career bests for all three. 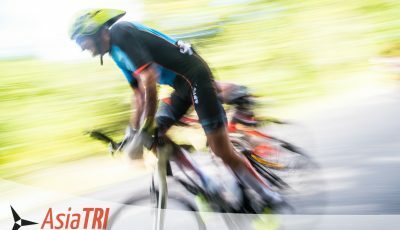 Sapunov, a triple Olympian from Athens, Beijing and London, spent 10 years on the ITU circuit where he gained 56 top-10s before moving to IRONMAN IN 2011. 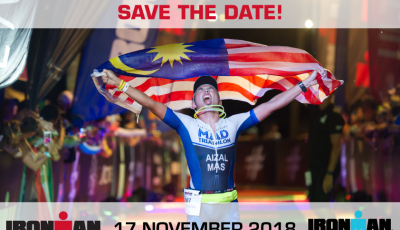 Since that time his best was fourth in Malaysia in 2016 and with only four top-10s on his slate. That makes the victory for the 36-year-old in Malaysia that much more special. Likewise too for the 40-year-old Hufe, who was twice a runner-up at Langkawi in 2016 and 2017. She has a double degree in business and it was only in the last six years she eased up on her career hours to allow more time for IRONMAN. 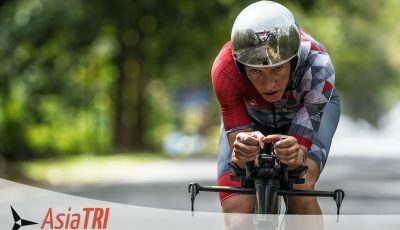 Until she turned 40 in April, her IRONMAN resume included seven runners-up and three third placing but she had not ventured to the top step of the podium. But since her birthday, she had a breakthrough win in Kalmar (Austria) and now her second in Malaysia. She trailed American Jocelyn McCauley by six minutes out of the water, but caught her at the 110km mark on the bike, before taking a 4:30 lead on to the 42.2km marathon run. As McCauley faded and eventually withdrew, Hufe produced a 3:23:00 marathon run in challenging conditions to cruise to victory in 9:25:22, which was the fifth fastest overall. There were impressive podiums to Simona Krivankova from the Czech Republic, who run up to second place in 9:55:36, the first podium of her career but her fourth top-seven finish this year. Rounding out the podium was Italy’s Federica de Nicola, the 18-24 IRONMAN World Champion last year, who enjoyed her first professional podium in 9:57:29.